It really doesn’t get much better than kicking off 2018 with another Success Summit event! Discover what they did and how you can earn your spot to the next Success Summit event! 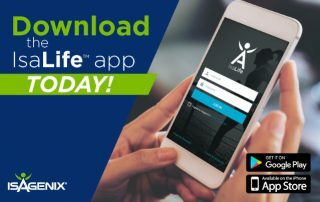 The IsaLife app is now here and ready to download! IsaLife is a convenient nutrition and fitness tracker, personal coach and product-ordering platform all in one easy-to-navigate app. Check out everything it has to offer! 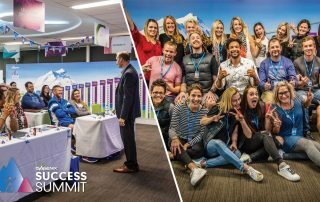 Success Summit is back for 2018 and we couldn’t be more excited! 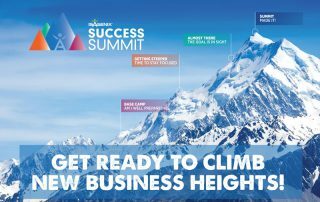 It’s all about the Year of You, so if you’re ready to take things up a notch, check out how Success Summit can help you achieve your goals. 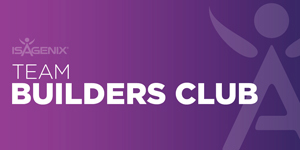 The NEW and IMPROVED Team Builders Club! 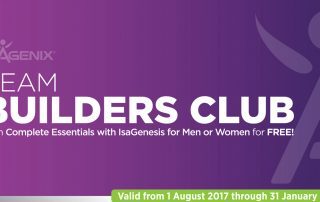 Do you love the Team Builders Club promotion? 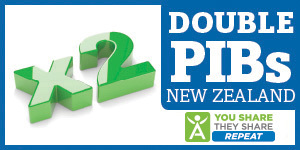 Well, we’re thrilled to share that one of our favourite promotions has been updated with new and improved qualifications and benefits. Check out all the need-to-know details here! 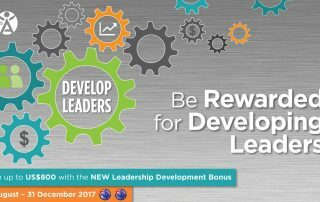 Introducing the NEW Leadership Development Bonus! 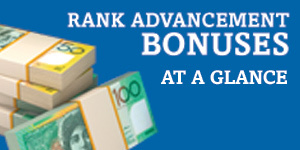 We're pleased to share with you a new and exciting promotion – the Leadership Development Bonus. Check out all the details here! 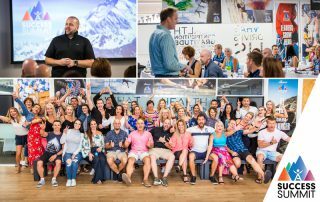 Last Wednesday, 24 Q1 Success Summit qualifiers embarked on their journey to Sydney to reap the rewards of their hard-earned climb to Executive or Crystal Executive. With three jam-packed days of exclusive business training and exciting activities, our attendees couldn’t wait to see what was in store for them.